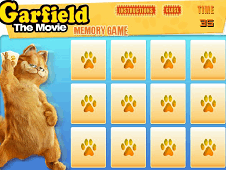 Garfield is a new game Messy Washing and cleaning featured on our site that will test the skill and agility. 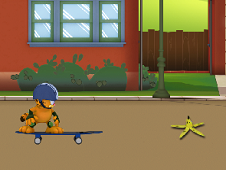 You have to pay attention to instructions received to finish the game quickly. 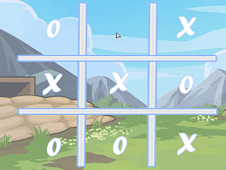 You will need these qualities because the only way you will be able to successfully fulfill your objective so as to collect as many points. 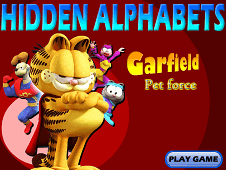 The aim of the game is to wash it on Garfield cartoon hero as played on out and now it is very dirty. 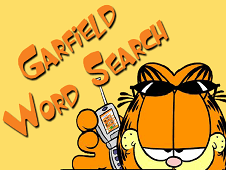 Garfield needs your help so you should strive not to disappoint him. 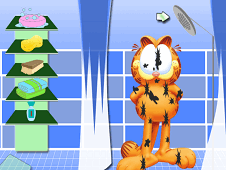 In this game you must use the tools on the left side of the screen with the mouse so that Garfield clean it better. 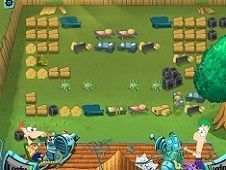 You get points fulltime depending on how well you've cleaned our hero. 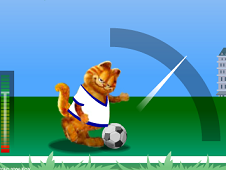 If you add many points can you get to the top of the best players. 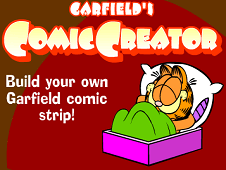 To succeed it must be very careful during the game, to thoroughly clean each part of Garfield. 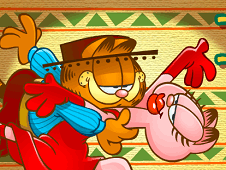 Pay us a like if you enjoyed our game Garfield washing. 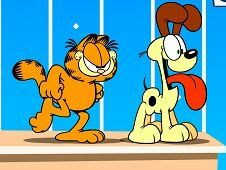 Garfield will expect to be washed on the right side of the screen. 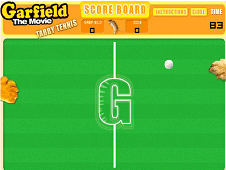 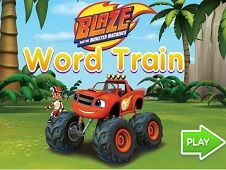 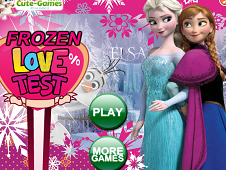 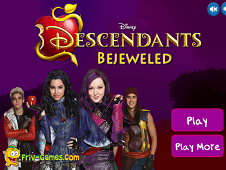 Do not worry if you do not know how to play because you get all the necessary instructions. 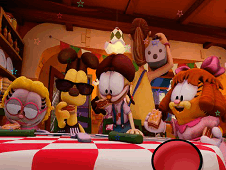 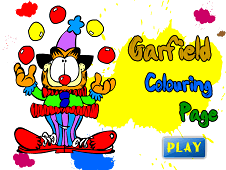 Messy Garfield is a game that has been added on 09.06.2017 and we invite you to play right now because it was played 12925 times. 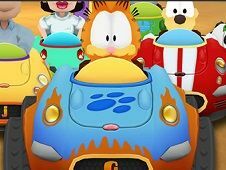 Messy Garfield was added in Garfield Games and seems to have 79% obtained at the vote from each member that have been played this game.